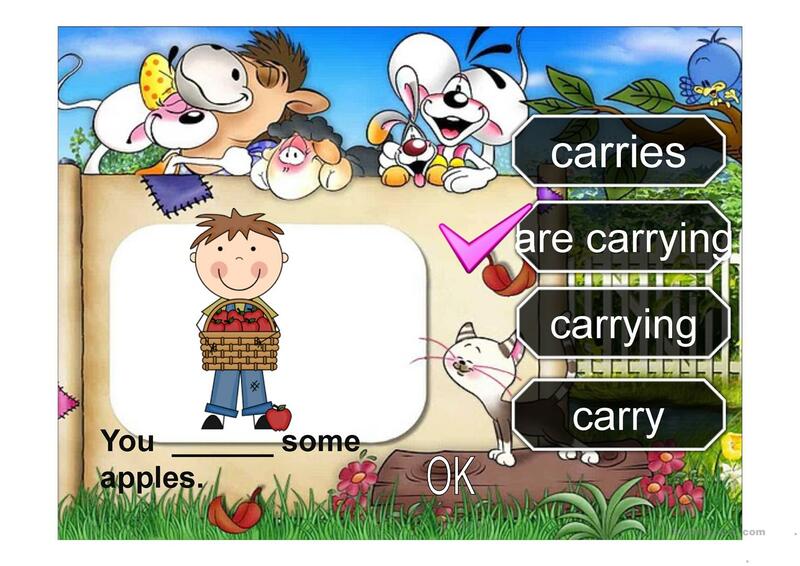 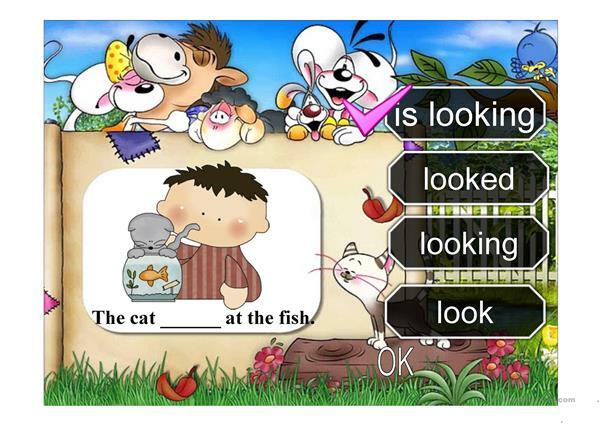 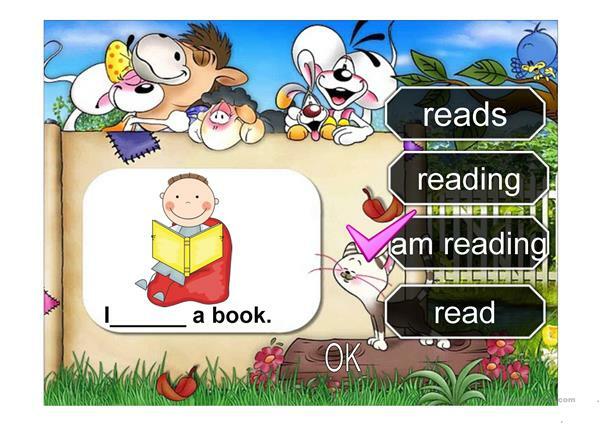 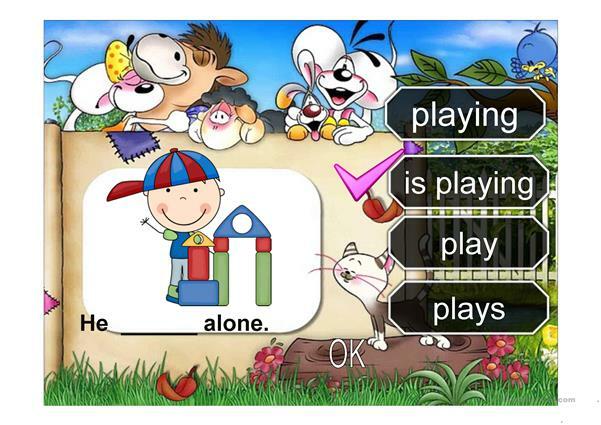 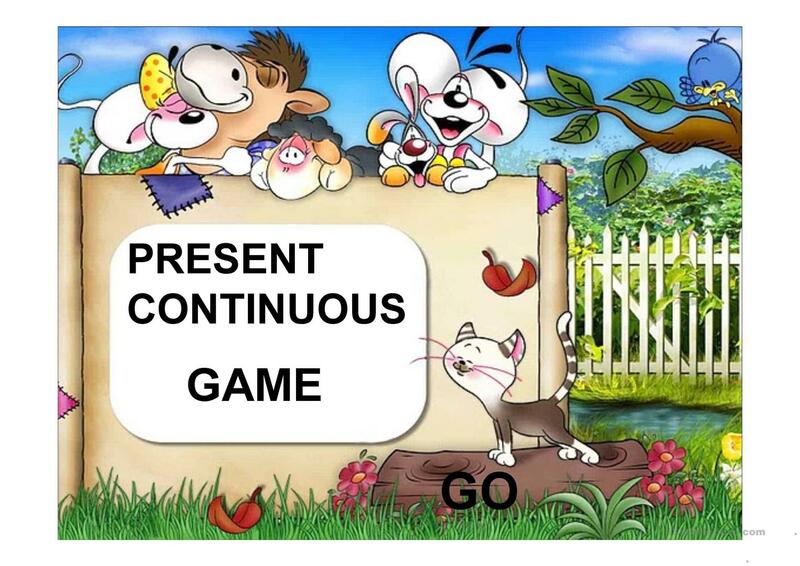 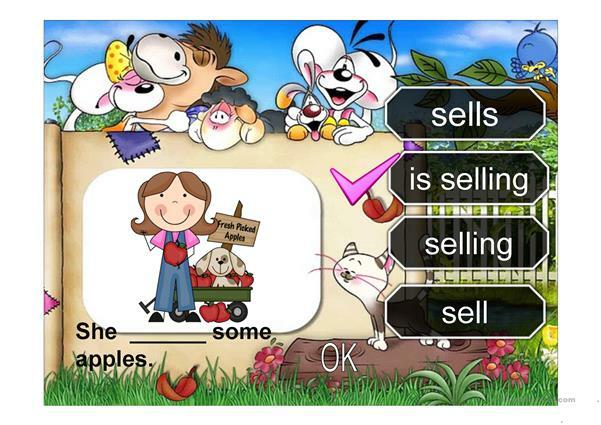 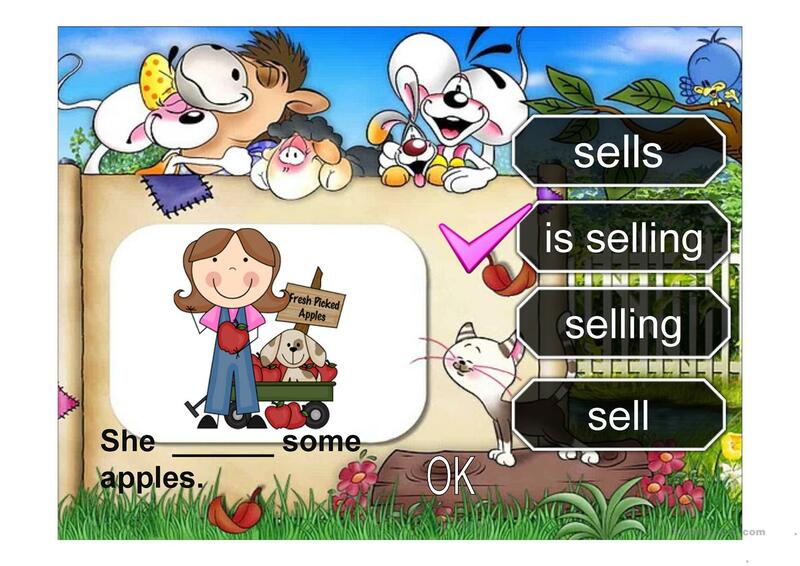 A multiple choice game to practise the present continuous. 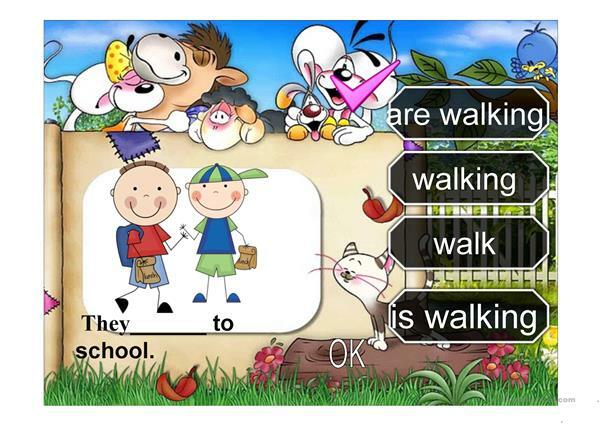 The above printable, downloadable handout was created for high school students and elementary school students at Beginner (pre-A1), Elementary (A1) and Pre-intermediate (A2) level. 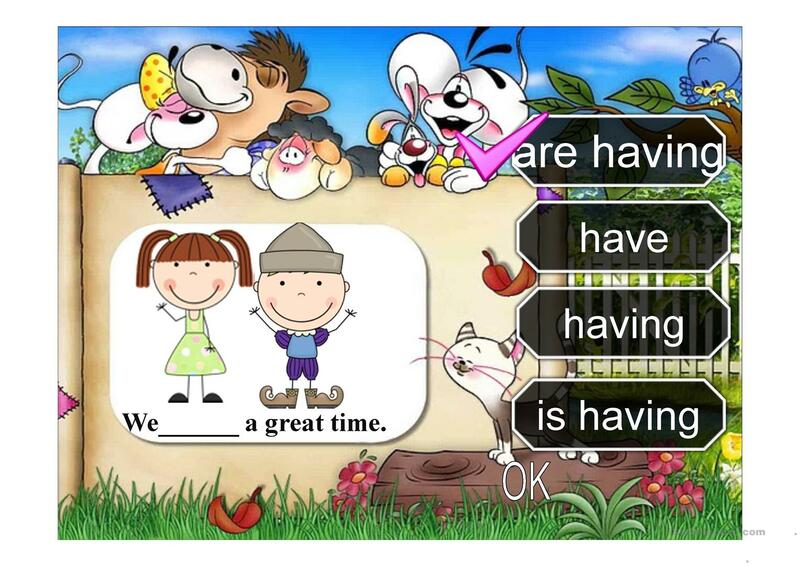 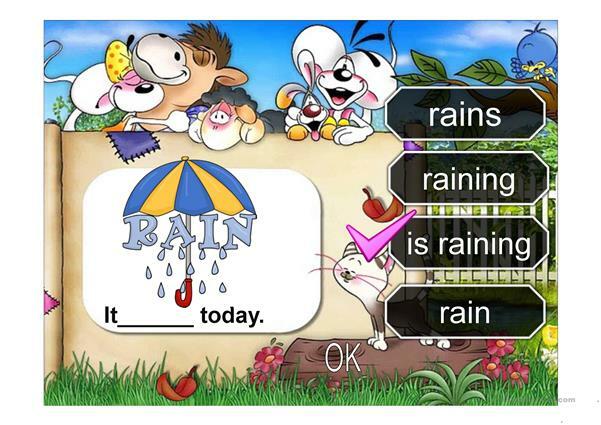 It is aimed at teaching Present continuous (progressive) tense in English, and is useful for strengthening your class' Spelling, Reading and Writing skills. The exercises come with answers.